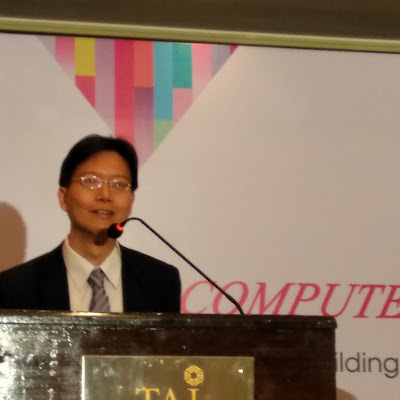 TAITRA, the Taiwanese Government Body promoting trade between Taiwan and other countries has organised an event in Bangalore to promote Computex 2017. The event is hosted to invite Indian ICT companies to participate at Computex, which is scheduled to be held between May 30 and June 3, 2017 at Taipei, Taiwan. The event is hosted to invite Indian ICT companies to participate in the much coveted ICT and IoT trade show and entrepreneurial event. While evolving in sync with global ICT industry trend, Computex 2017 positions itself as building Global Technology Ecosystems, focusing on 5 main themes: Artificial Intelligence and Robotics, Innovation and Startups, Business Solutions, IoT Applications, and Gaming and Virtual Reality. 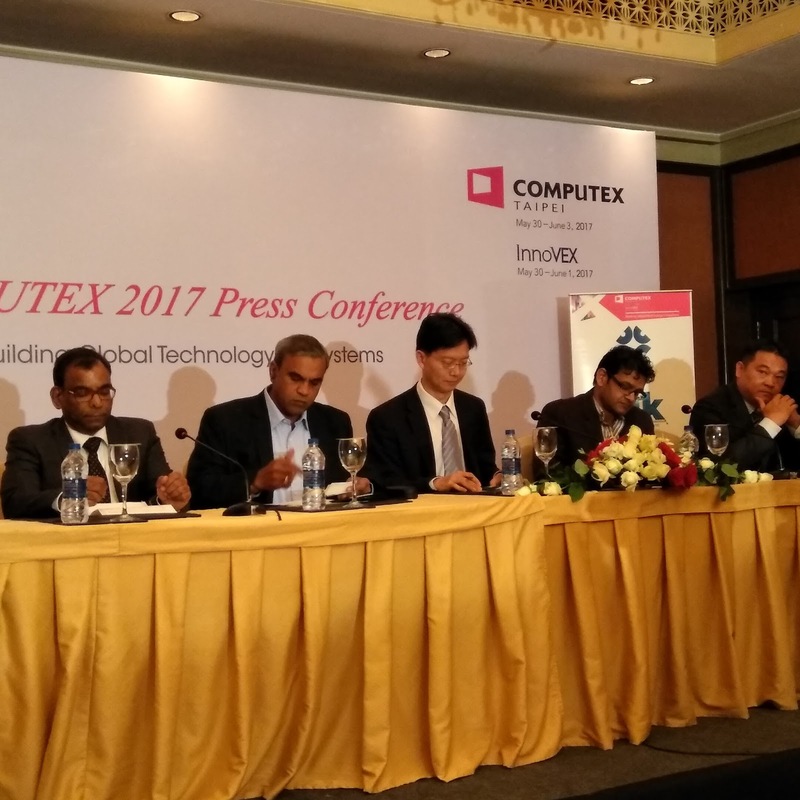 The Bangalore witnessed the unveiling of Computex 2017 and highlight Taiwan’s global leadership position in Information and communication technology, internet-of-things applications, innovation and startup technologies for India. The event will also demonstrate the show’s new positioning, themes, featured exhibits and unveil the latest states of the show; attract new potential exhibitors and buyers from India to attend the world’s leading technology stage – Computex Taipei 2017. Computex 2016 saw participation from 1,602 exhibitors, 5,000 booths and 40,969 international visitors from 178 countries. 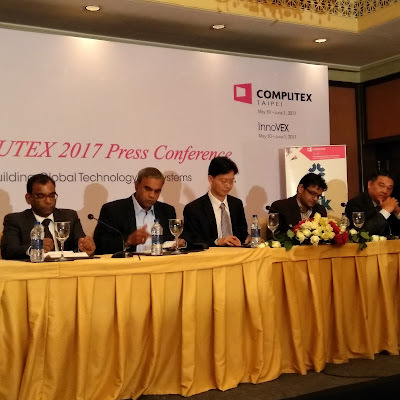 Furthermore, 4 Featured Exhibits are the highlights at Computex 2017 that compliment the new position and themes of Computex 2017. 1. InnoVEX at Computex, held for the first time in 2016, debuted with 217 startups from 22 countries, turning out to be the biggest and most influential startup gathering event in Asia. This new established area is an ideal place for innovative and young entrepreneurs to meet investors, manufacturer. A series of events including forum, pitch, demo, meet ups are exclusively for startups only. 2. SmarTEX is the stage for the latest IoT applications. 3. iStyle, is a special showcase for Apple MFi-certified peripherals. 4. Gaming and VR is the ultimate gaming platform for the coolest high-performance gaming products. Economic cooperation in areas of trade, investment and industry between India and Taiwan has been very close in recent years. India ranks as Taiwan’s 16th largest export destination and 21st largest source of import. The bilateral trade relationship is further enhanced by frequent exchanges of visits by business delegations. Bilateral Economic Consultations Meeting between India and Taiwan is held annually and have proven to be a success in bringing various mutual beneficial opportunities to both sides. Governments and industries of India and Taiwan will continue to engage closely in “Make in India,” “Digital India,” “Skill India,” and “Startup India” initiatives for collective growth.